Ignatius Hughes QC, instructed by Kelcey and Hall in a six-week trial, represented Abdiwahidi Abdulahi, a Somalian drug dealer accused of murdering a subordinate who had disappeared with his drug phone, drugs and money. The co-accused, Carl Cullen, convicted of murder, was a drug user whose flat was being used to deal from. 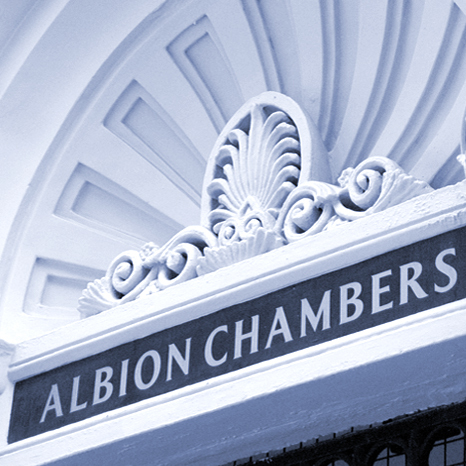 Albion Chambers played an important part in securing convictions of a British woman who streamed the sexual abuse of a young child which took place in the UK, over the internet via the medium of Skype video calls, to another female in San Francisco. The jury unanimously found the defendant guilty of all six counts at the conclusion of the seven-week trial at Plymouth Crown Court, although she denied being the woman seen by the American female. many years in Rampton and Broadmoor hospitals. 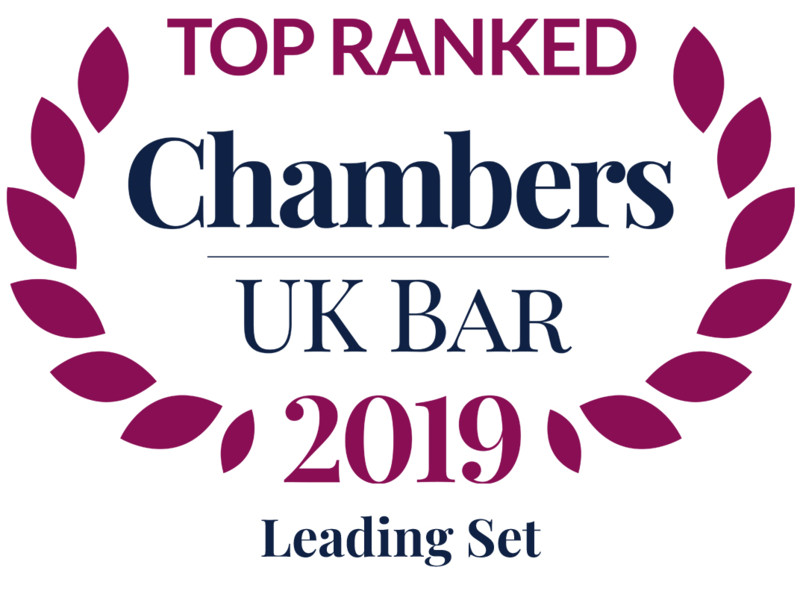 We are delighted to announce that we were presented with the Chambers of Year Award at the Bristol Law Society’s Annual Awards and Dinner 2017. Don Tait and Richard Shepherd, instructed by the CPS South West Complex Case Unit, with officers from Devon and Cornwall Constabulary, secure convictions and prison sentences totalling 50 years for a criminal gang targeting cash machines across the South West. Stephen Mooney represented one of three officers accused of gross misconduct arising from a death in custody at Bridgwater Custody Centre in December 2014. Following a four-day hearing at Police Headquarters Portishead, an independent panel found that any failings amounted to simple rather than gross misconduct and took no further action against any of the officers. Stephen was instructed by Mr Nick Kelcey of Kelcey and Hall Solicitors acting on behalf of the Police Federation. 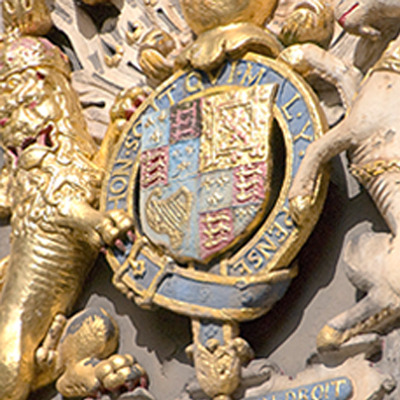 The case, involving the waste company Churngold Recycling Ltd and a £10million project, took 9 weeks to try at Bristol Crown Court. Issues included the thorny question of when hazardous waste can be remediated into a product for onward sale, whether the EA’s approach is open to challenge, and what steps are required to comply with European Union End of Waste Regulations. Click here to view the BBC report.